Project Managers have always relied on different PM tools like Gant chart, PERT chart, WBS and most notably Microsoft Project. While there have been instances where organizations have used an internal server to host these tools/applications, mainly this has been limited to each Project Manager’s local environment.These days though we’ve moved past this concept and cloud has become vastly used in all aspects of IT, including Project Management. Organizations are finding greater use and success in adopting cloud-based project management systems. 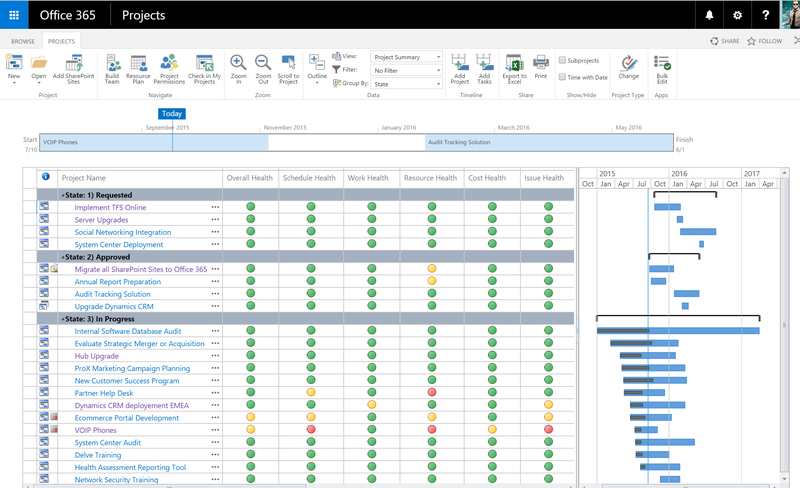 One such example is Project Online, which enables a Project Manager to undertake and complete all PPM (Project and Portfolio Management) activities via a browser; this then can be shared not only with people in the same organization but can also be shared with stakeholder from multiple organizations- clients and partners included. Apart from this ease in collaborating with project stakeholders, it has also facilitated an increase in efficiency, reduced costs and ease of use. With more and more companies embracing the benefits of using PM systems in cloud, we will continue to see an up-rise in this area. Agile methodology has seen an increase in the ways it is used and has been adopted by different business teams like marketing, finance and construction. While Agile has majorly been used during software development projects till now, it has started to evolve and become more useful for clients in IT operations, as well. 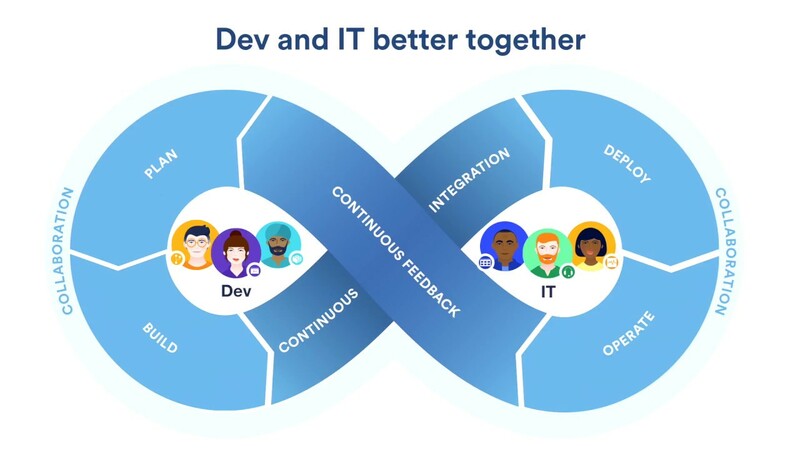 Enter DevOps- a methodology that combines software development with IT ops. It utilizes the principles of agile to improve the communication channels and increase collaboration between development and operations. It shortens the project life cycle and enables the project team to meet changing organizational demands with greater ease. One of the biggest concerns of any project is staffing the right resources to a project. While Resource Managers are primary points who manage this activity during a project, it is inevitably the Project Manager who is responsible for the resources staffed to the project. As such, getting skilled resources who are not only technically capable but also under your project budget is a tough ask. This challenge has led to the concept of remote teams: team members, including technical resources and project manager, are spread across different geographies but are able to pull together to complete the project within the constraints of time, quality and cost. This has seen a significant trend in the last 5 years and is set to continue its growth for the foreseeable future. While IoT was developed around two decades ago, it has only got into the mass market over the last four years. IoT is not just the future, it has already arrived. This has seen an influx in new type of projects that need to be implemented over hitherto unknown areas. 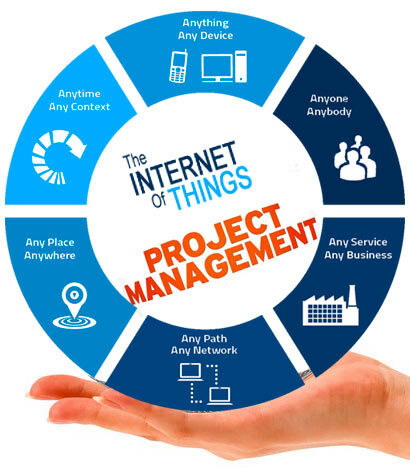 As IoT keeps permeating more into everyday businesses, it has become important for Project Managers to be aware of the ways they can successfully handle and deliver projects related to this field. IoT is going to revolutionize the way we do business and will certainly grow exponentially over the course of coming years. It will find its way into project management software and will introduce new ways of undertaking the project management functions. It will enable quicker and easier access to data and reports, improve flexibility and productivity and provide better tools for more effective collaboration. © 2018 UTDallasPMC. All Rights Reserved.